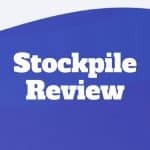 Stockpile is an online stock brokerage firm that lets you buy electronic and physical gift cards for others that can be redeemed for stock, as well as buy and sell stock for your own account. 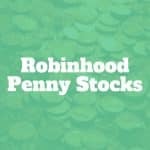 Robinhood penny stocks under $5 are available to trade but under $1 you will need to look elsewhere because no over-the-counter stocks are supported. 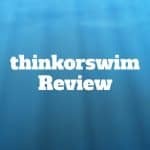 tastyworks Review 2019: $0 Commissions To Close Stock & Options Trades! 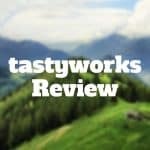 Tastyworks review – Pay $0 commissions on all closing stock and options trades. Clearing fees still apply. 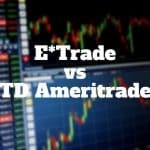 Experienced traders pay competitive rates, receive cutting-edge tools, enjoy real-time streaming live radio, and can even follow elite traders on their social trading platform. 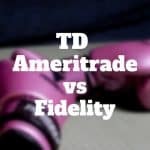 Comparing TD Ameritrade vs Fidelity on fees, commissions, account types, and trading platforms, TD Ameritrade comes out on top for options and forex traders while Fidelity is best for mutual fund investors. 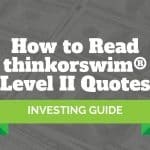 thinkorswim Level II quotes provide you with enough detailed information to make informed trading decisions but not so much that you become overwhelmed. 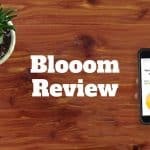 blooom Review: The undisputed leader in the robo-advisor industry when it comes to automatically managing 401(k) plans is blooom. If you are an employee at a company that requires you to pick a handful of funds for your retirement plans, blooom can help you find the best funds to meet your retirement goals. Your portfolio is balanced every 90 days to ensure it stays aligned with your objectives. 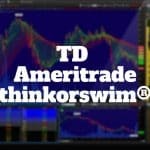 thinkorswim is a trading platform owned by TD Ameritrade. 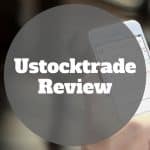 It is aimed at experienced stock, options, and futures traders who are price-sensitive and seek advanced tools, screeners, and charts.